How scientists working on the Hubble Telescope, orbiting 400 miles above the Earth, fixed a fault by giving the telescope a pair of specs. 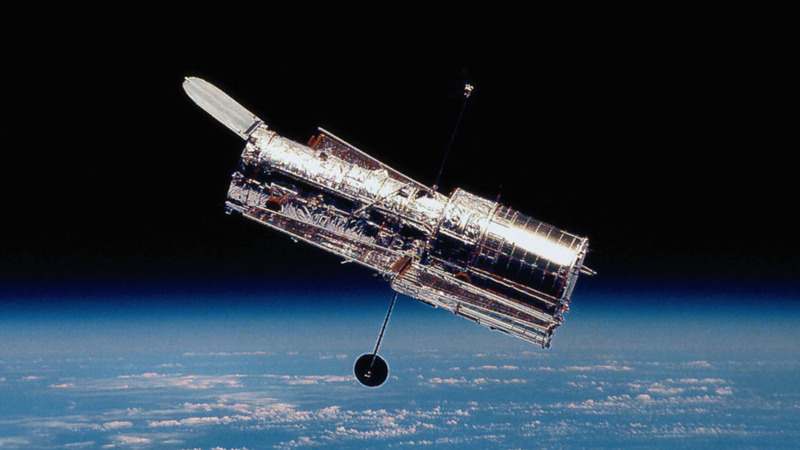 The Hubble Telescope took eight years to build, from over 400,000 parts. Initially, a fault in the Hubble telescope's mirror caused blurry images. In 1993, the Hubble telescope's faulty mirror was repaired using Corrective Optics Space Telescope Axis Replacement, or COSTAR. 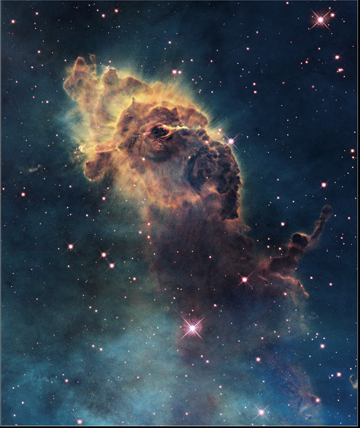 The Hubble telescope allows astronomers to see 10 billion light years into space. On April 24 1990, the space shuttle Endeavour launched, carrying a delicate cargo that was to change our understanding of the Universe. It had taken eight years to build. Over 400,000 parts put together by scientists and engineers from 13 different countries around the world. Dr Charles Pellerin, NASA Director of Astrophysics 1982-1992 – "The instruments worked, the doors opened, the levers moved, everything looked great. We had a super telescope." 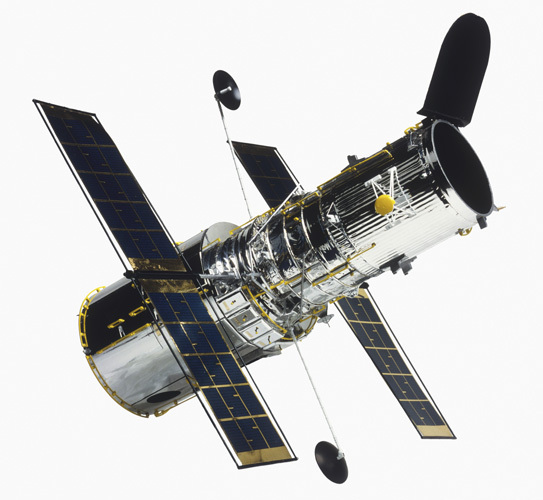 It was the world's largest space telescope: Hubble. From its orbit 400 miles above the Earth's surface, it would give scientists a clear view of space, that wasn't obscured by the Earth's atmosphere. But when the first images began to arrive, they weren't the sharp pristine pictures that they had been expecting. "The telescope couldn't focus. It was unbelievable. How could the telescope not focus?" There was a fault in the shape of Hubble's primary mirror. Light hitting the outer edge was focused in one area. While light hitting the inner mirror was focused in another. The distance between these areas meant that the detectors couldn't get a sharp image. This was a major disaster for the Hubble program and for NASA. Dr Ed Weiler, NASA Head of Space Science – "The press conference where we announced Hubble's spherical aberration was by far the worst day of my life. So at that point eh, you know, I was convinced the program was dead." Billions of dollars to waste, years of hard work to ruin. Could the mission be saved? In the end the answer was simple. 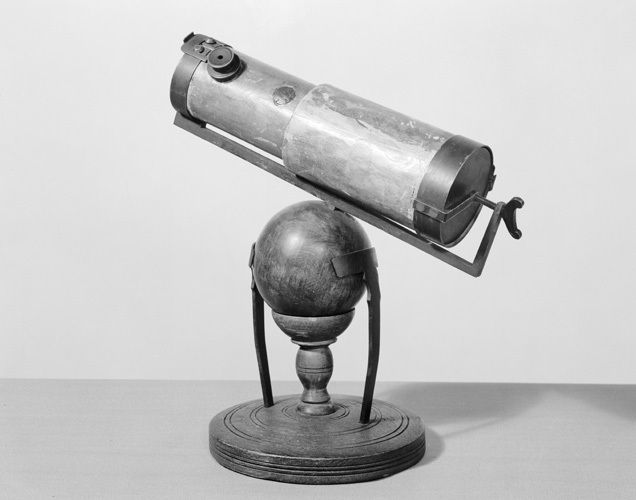 Hubble's glasses were to be in the form of a piece of equipment called COSTAR. Light would pass through them, and focus in the correct position, so that the images would be sharp. 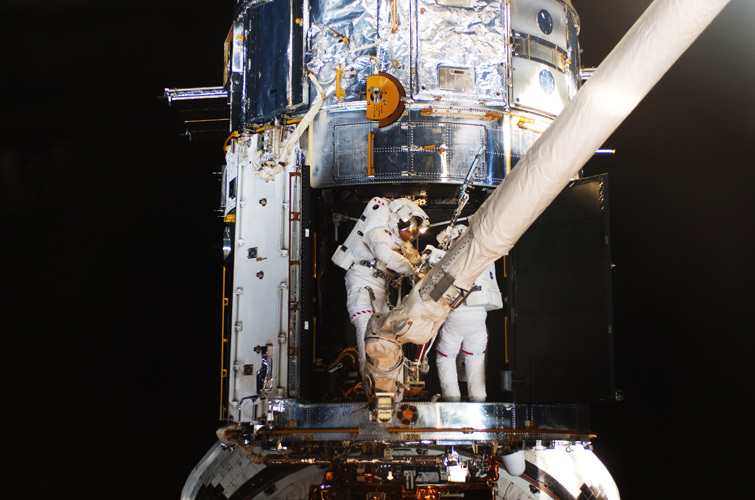 In 1993, astronauts went on a repair mission, where they would fit the new glasses to Hubble. "Go Houston. We are inspired. We are ready. Let's go fix this thing." 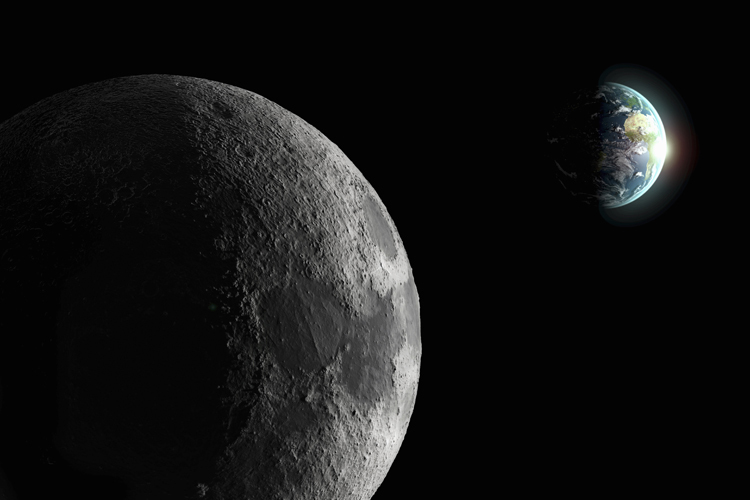 Dr Ed Weiler, NASA Head of Space Science – "Will that camera work? Will COSTAR work? Did we get the right prescription for those glasses?" "As usual everything on Hubble happens at night for some reason, and the first images were scheduled to come down at 1am. The image slowly built, it was a very bright star." The Hubble space telescope has allowed astronomers to see 10 billion light years into space – further than they have ever seen before. And it's all thanks to its COSTAR spectacles.